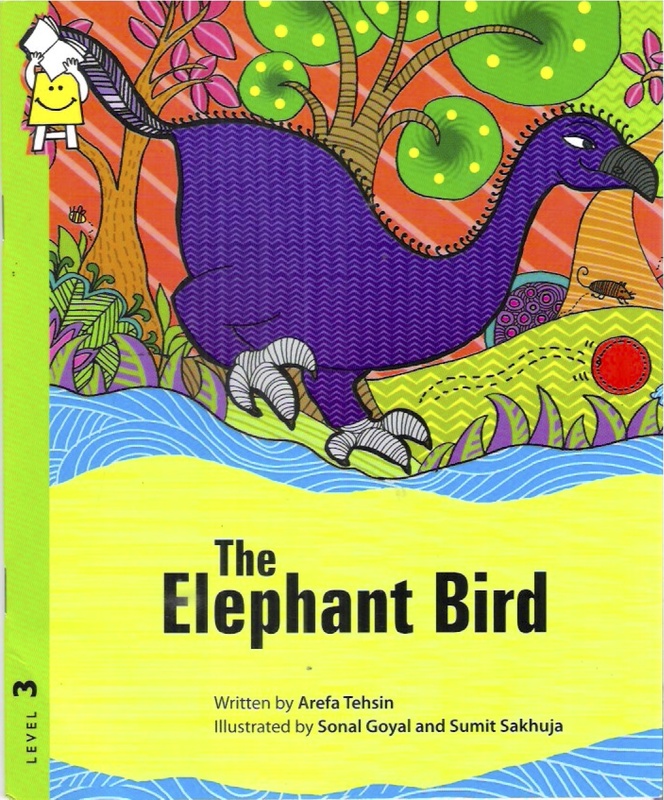 My first picture book for young children The Elephant Bird is out! Available in 6 languages including Hindi, Kannada, Marathi Telugu, English. 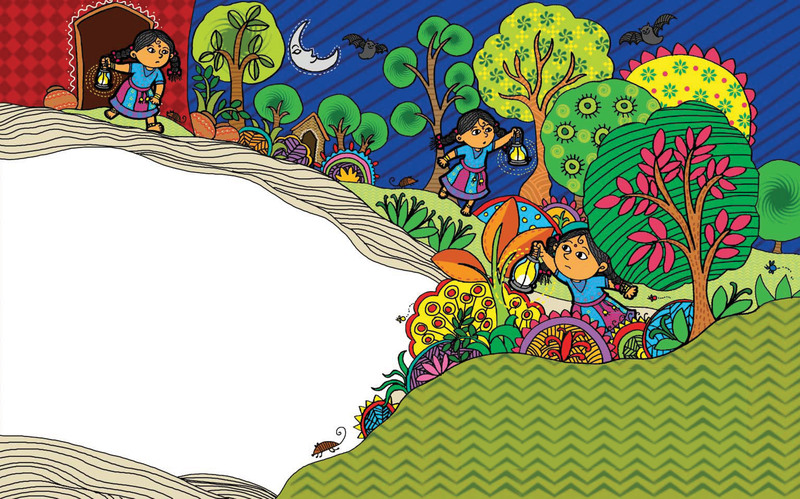 The charming Gond illustrations by Sumit and Sonal! Supported by Parag, A Sir Ratan Tata Trust initiative.